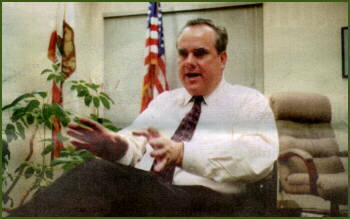 talks in his Hayward office about 1997 legislation. Is pro bono an ethical duty? A State Bar Court hearing judge has recommended that former San Francisco Mayor Joseph L. Alioto lose his license to practice for two years for fraudulently concealing funds from his creditors and for misappropriating money from a client.